1. 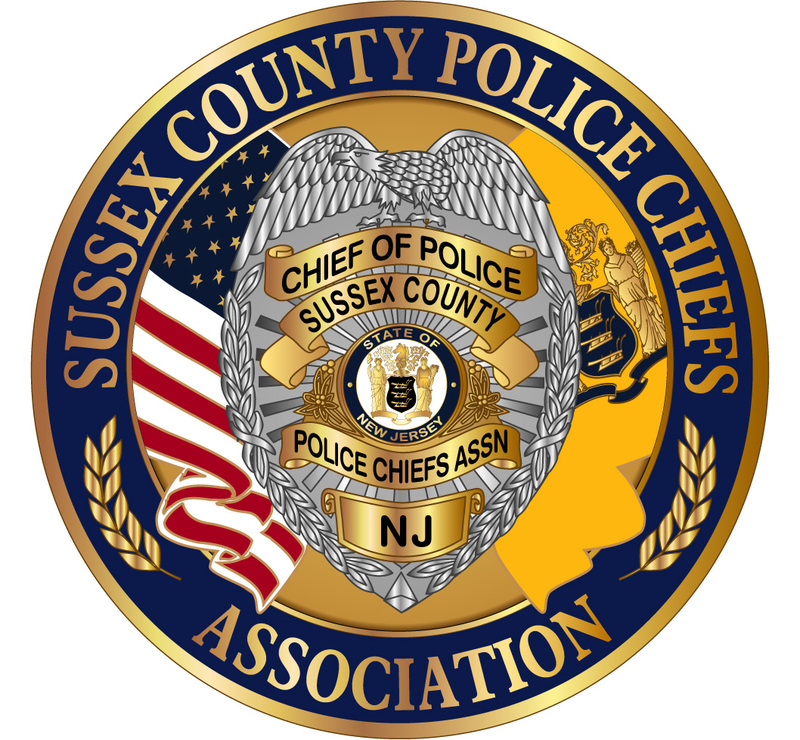 Promote and enhance the highest ethical and professional standards in law enforcement at all levels throughout Sussex County. 2. Secure closer official and personal relationships among law enforcement officers throughout Sussex County and the State of New Jersey. 3. Secure unity of action in police matters. 4. Strive for advancements in methods for the prevention and detection of crime and the promotion of police efficiency in general. 5. Eliminate political influence from police affairs and provide assistance to members in such ways as are or may hereafter be provided in the By-Laws. To participate in any other activities that may be deemed advisable to further the above designated purposes and aims.